NEW BIRDHOUSE DRAGONFLIES WITH FLOWERS. Hand painted with my own details. 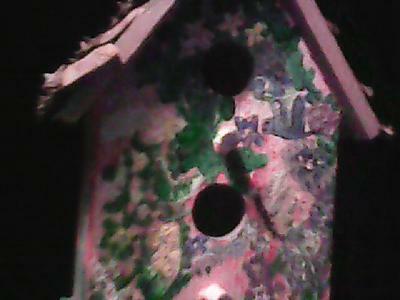 Comments for NEW BIRDHOUSE DRAGONFLIES WITH FLOWERS.